Flavio Faedi is the chef of the haute cuisine of the area of the restaurant Vespasia inside Palazzo Seneca in Norcia. 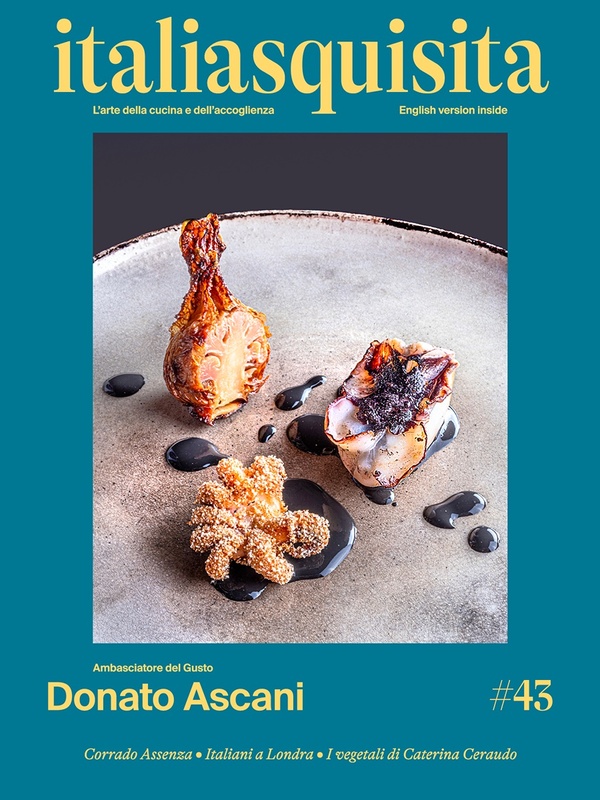 In this interview at SIA Rimini, during the event "Cooking" by Suite and ItaliaSquisita, tells us about his culinary philosophy and the new dishes. Great Italian chefs? At the beautiful Palazzo Seneca with Chef Flavio Faedi.